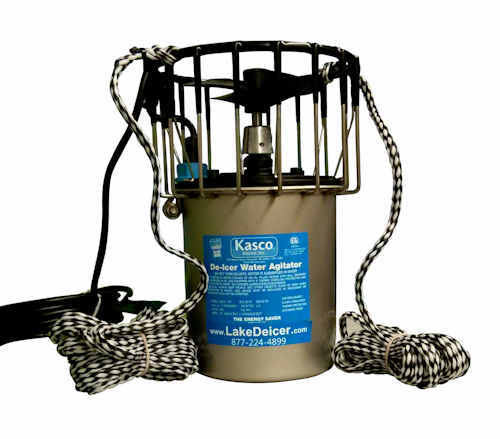 Save your pond and fish from the perils of ice and snow this winter with a Kasco De-Icer or Robust-Aire diffused aeration system. By mixing and upwelling warm, bottom water to the surface, our de-icing products will create and maintain an open water area in your pond which can protect fish and other living organisms from winterkill. Healthy DO levels will help your pond and fish health throughout the winter and they will have a jump start when Spring comes and temperatures start to rise. 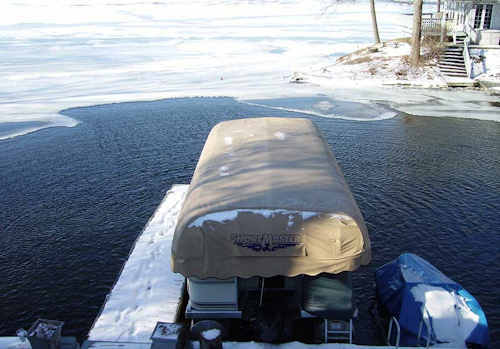 Ice prevention also provides areas for ducks and geese to gather and escape predators. By simply moving water, Kasco de-icing systems limit the risk of supercooling since no splashing is actually taking place. 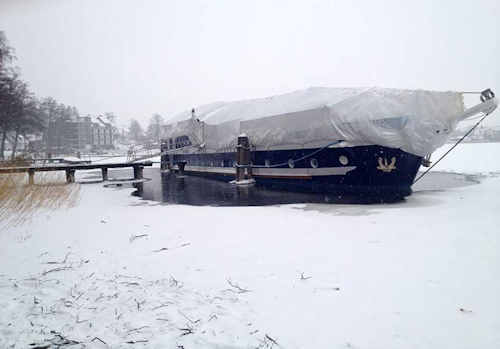 Kasco De-Icers from Weeders Digest are Arctic Proven and constructed of marine grade stainless steel and thermoplastic components for years of cost-effective, energy-efficient operation. Dont forget your Thermostat Control Timer! Watch Video Below to Learn More.